I love unicorns. Lately I've been extra into them. 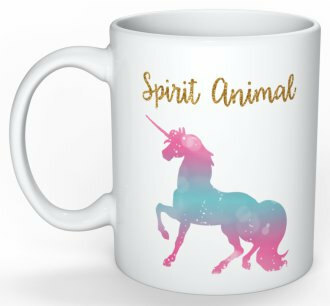 I've been adding pieces slowly into my unicorn collection. It started with my lamp which I love so much and then from there I just kept on finding super cute unicorn things and then I got the idea to create my own unicorn notebook, which made me very happy when I saw the final product. It came out so beautiful and I can't wait for you guys to get your hands on one too! So today's post is just a whole lot of unicorn love. Here's what my notebook design looks like. I'll leave the video showing you more in depth of what the sizes are and what it looks like below this picture but I just wanted to at least give you a little peek of it. It's just such unicorn eye candy. You can also personalize them, so that you have your name on the notebook. I wanted to say a huge thank you to everyone who has already purchased on of my notebooks. It means a lot to me and I've had a lot of great feedback on them, so thank you!!! I hope you love them as much as I do. 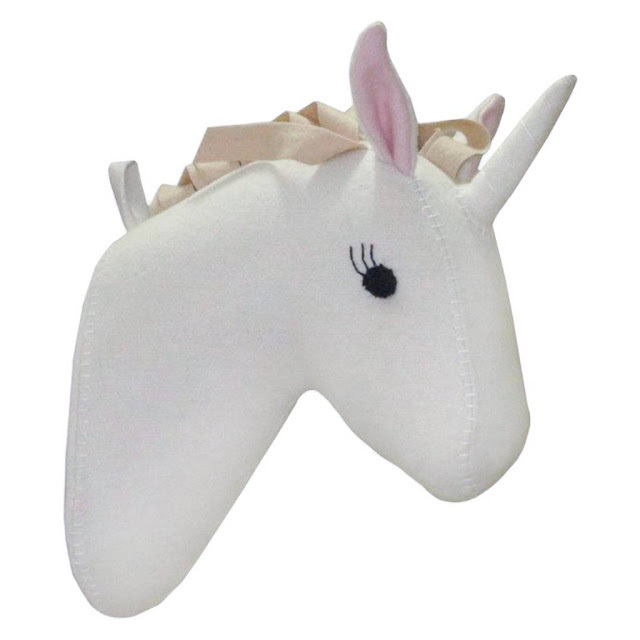 I even have an Instagram dedicated to sharing things I find that are unicorn accessories and showing you where you can get yourself one too, so be sure to follow it, if you like unicorns of course! Ok, now I want to show you a few of the things I've added to my must get at some point list. Now if this isn't fun, I don't know what is. I need this for our beach days! 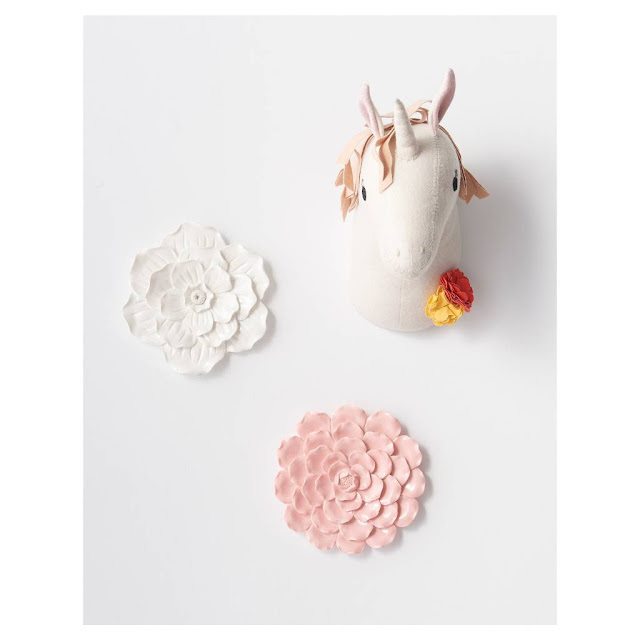 These are so cute for a little girl's room. I'm trying to decide how I could do it in Phoenix & Lily's. Maybe find another cute one for him and then they could each have their own super cute wall mounts. 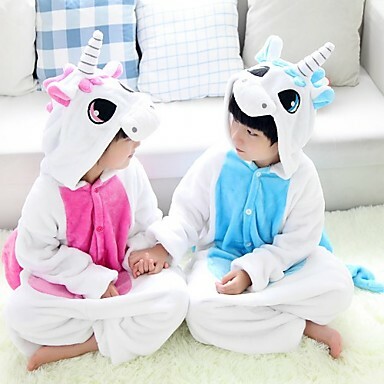 It's hard to find unicorn stuff for boys, but these are cute!! How adorable would the kids look in these? 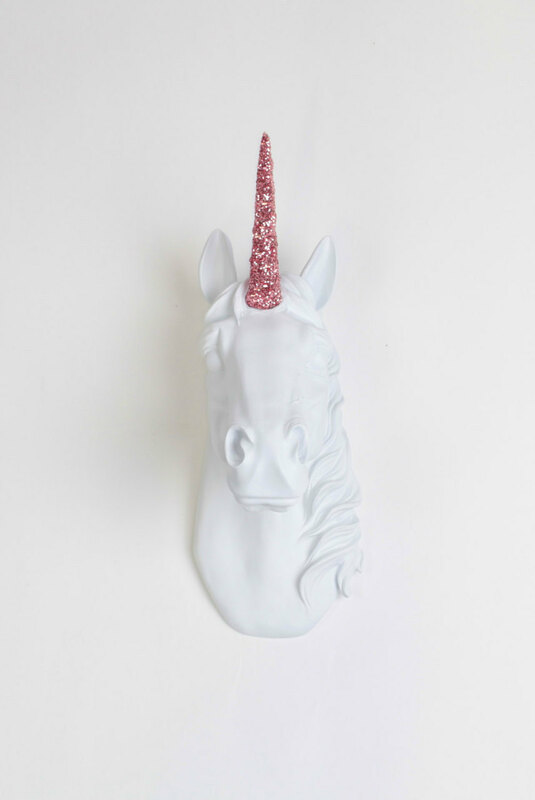 Now this is a little pricey but it's a very glam unicorn head for a kids room or even an adults space. I think 5 is enough for now. There's plenty more unicorn's out there for me to share another time. 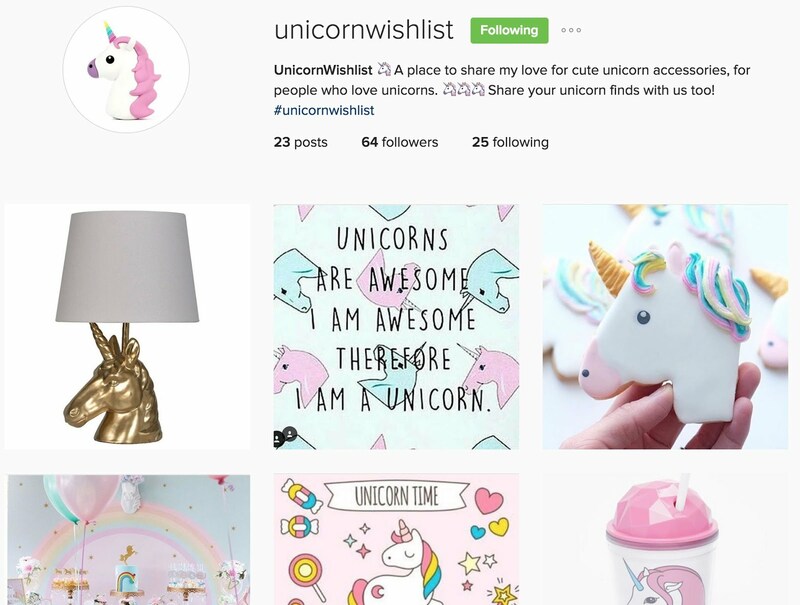 Don't forget to follow my Instagram @unicornwishlist to see what other fabulous things I find! I also have a new video up on my mommy channel. It's a Back To School Clothing Haul for Lily and she guest stars in it. So be sure to watch that and let us know what your favorite outfit is! OMG! I need that wall mount. I'm in Canada. It might be worth all the duty, exchange, etc. LOL. I couId work my daughter's room around it. didn't know you were so into unicorns. I got a unicorn tattoo when I was 18. I'm 33 now. Your new blog design is very nice...great job! Sam, I've been trying to contact you via comments on your birthday haul video and on your Facebook page. I do a lot of shopping on Ebay and I was looking for a specific sweatshirt and I came across this sweatshirt that comes in pink that says "99% Unicorn" with a small unicorn on it. I immediately thought of you and thought I'd share the Item number and link. The link is: http://www.ebay.com/itm/171634262865?var=470612993255 and the Ebay Item Number is: 171634262865. The coolest part is that it ships from London, England!! Hope you get one and show it in a haul!